Mastermind Media have been supplying high end cameras and lighting to the UK film industry for several years. 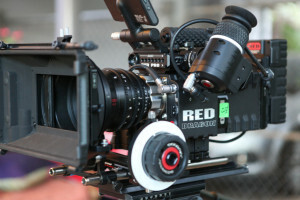 We have supplied cameras such as Red Dragon, Arri Alexa XT and Arri Alex Mini. 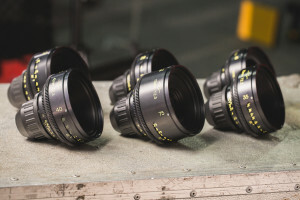 We also own and hire several cine lenses to the video production industry such as Cooke Panchros, Zeiss, Leica, Angenieux zooms and Hawk Anamorphics. 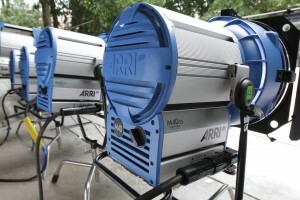 We also own the very best in film production lighting such as the Arri T and M range lighting, Kinos, and LED Panels. This can all be supplied along with a Lighting and camera truck, which simplifies your logistics and creates a smooth and stress free solution for your video production equipment hire.